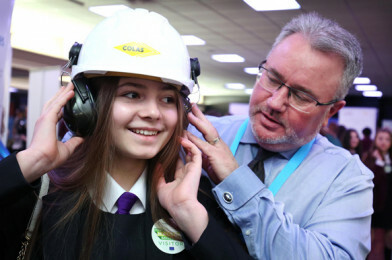 The Halton Skills Show 2019: Vocation inspiration for all! 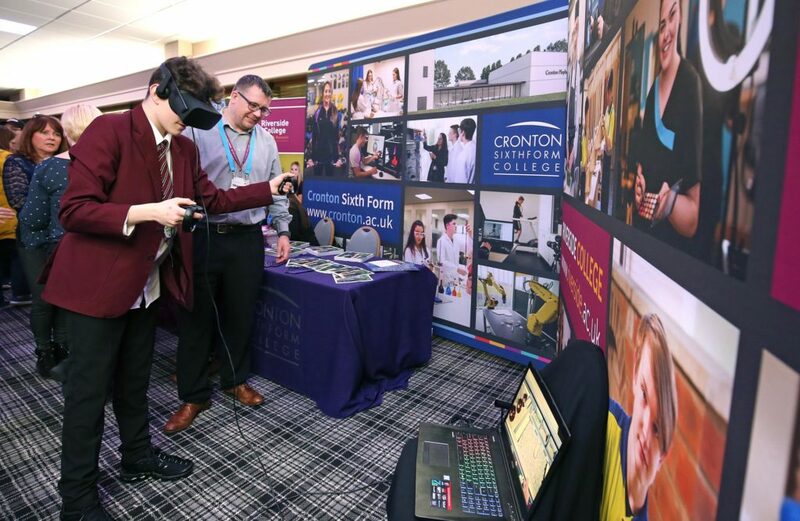 On the 20th of March 2019, hundreds of students & residents gathered at The Heath, Business & Technical Park for the Halton Skills Show. The event floor was packed with exhibitors showcasing apprenticeship opportunities, new careers and skills. A fantastic event for school leavers, returners and those looking for a new career path! 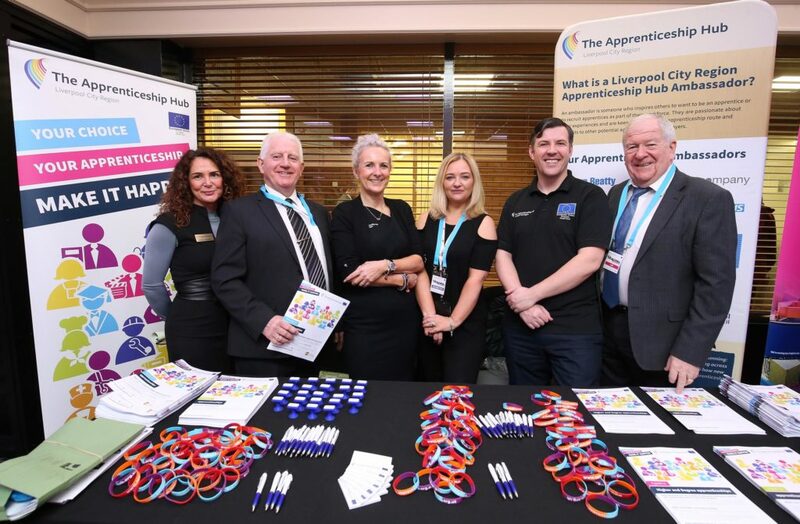 The Halton Skills Show was the final event in a series of four FREE events brought to you by Liverpool City Region Apprenticeship Hub and organised by All About STEM. Each event aimed to bring students & residents together with local employers, colleges, universities and apprenticeship providers. 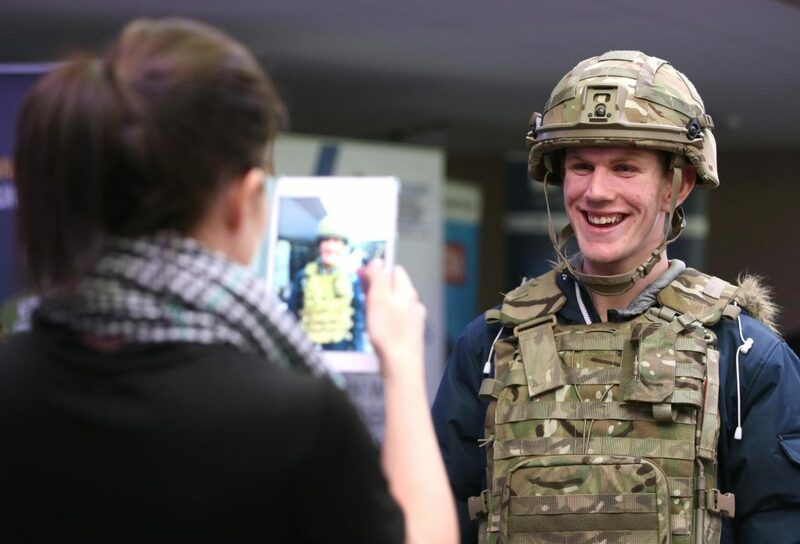 Expert exhibitors offered the chance to try hands-on activities and learn by experience about new careers. There was also the opportunity to meet inspirational apprentices and talk about their experiences. 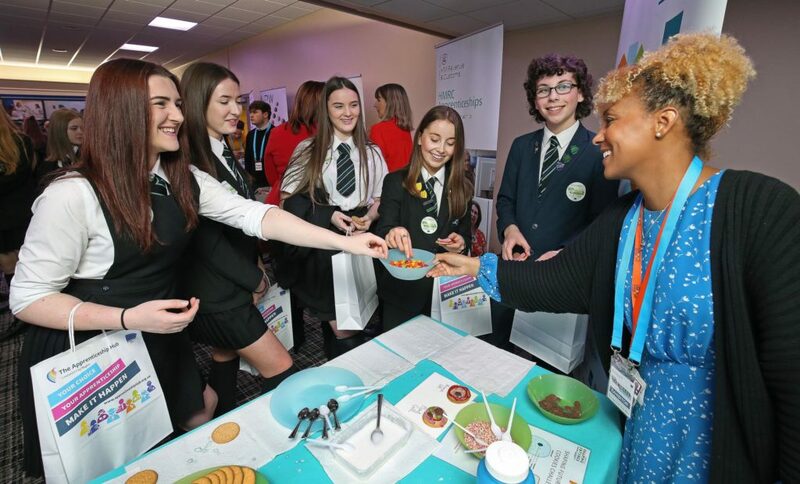 Visitors were bowled over by the range of pathways to explore including health, sciences, engineering, business, beauty, IT, childcare and more. 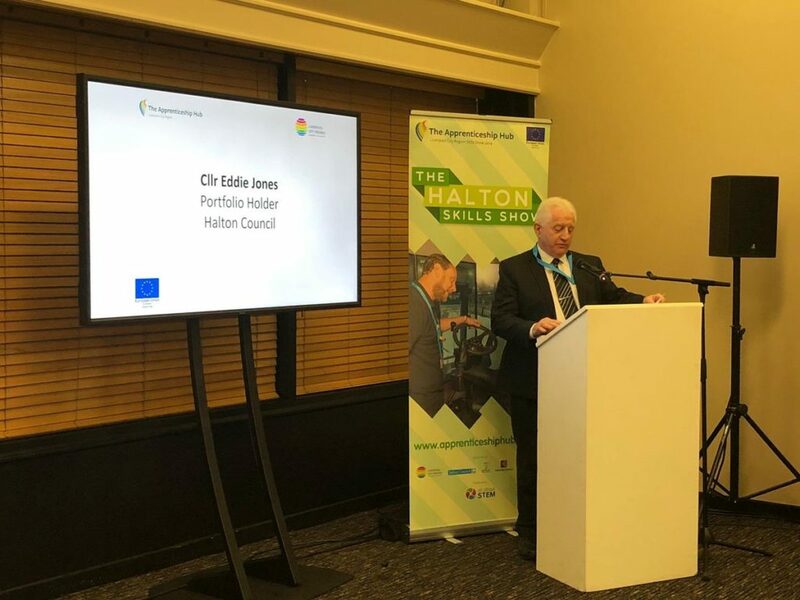 The Halton Skills Show began with a VIP launch which welcomed dignitaries including Cllr Eddie Jones who discussed youth, future careers & the importance of developing skills. Guest speaker Siobhan Saunders, Chair Liverpool City Region Apprenticeship Hub, highlighted the Hubs phenomenal achievements since May 2017. 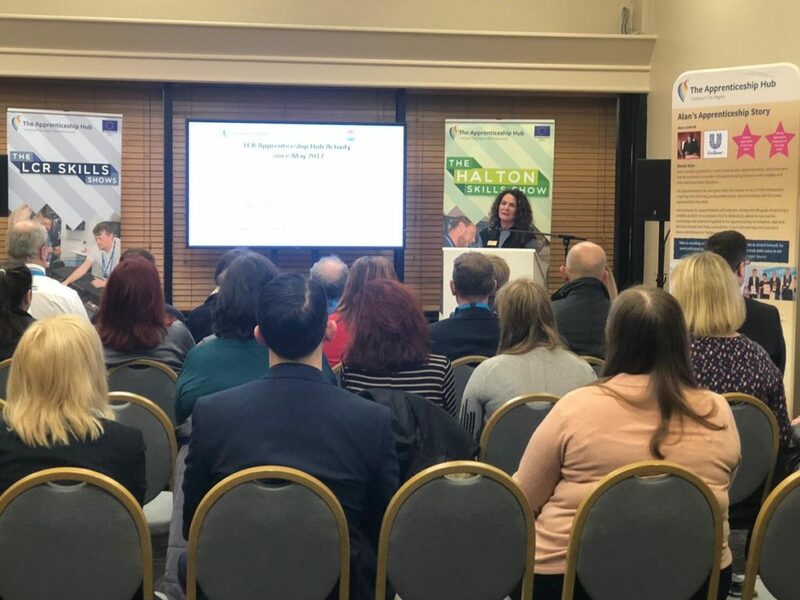 Siobhan was joined by Jonathan Aghanian, Apprenticeship Coordinator, The Science & Technology Facilities Council and Karen Spencer, HR Manager, Whitford Worldwide who both highlighted their apprenticeship programmes & their importance.